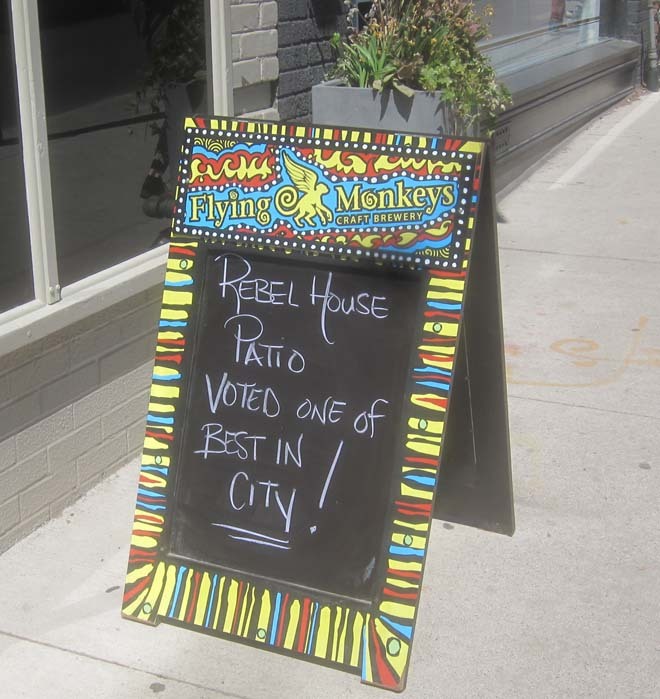 Yonge and Roxborough News: As if we didn't know! As if we didn't know! Just don't spread the word too widely. Keep room for the neighbours!